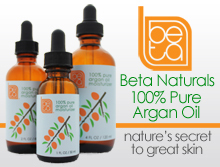 Price: $$ ($10-$20) – Available at Burt’s Bees, Drugstore.com, and Walmart. I Like: that it’s an all-natural acne treatment lotion. Great for use as an aftershave as well. Not a fan of: the thick, somewhat sticky feel. 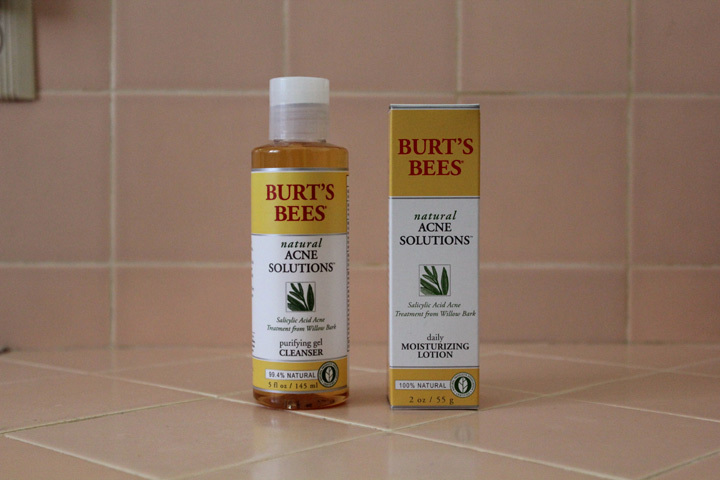 Burt’s Bees Natural Acne Solutions Daily Moisturizing Lotion is a reliable all-natural acne treatment if used daily. 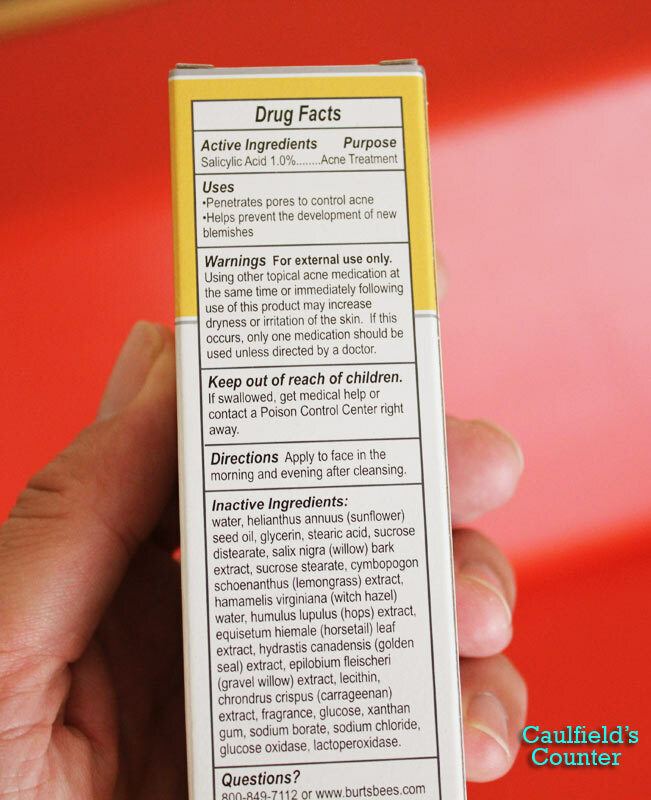 Its active ingredient is salicylic acid, an anti-inflammatory compound sourced from willow bark. Because this product contains salicylic acid and provides no sun protection, I suggest combining it during the day with your go-to SPF lotion to obtain the benefits of both moisturizers. 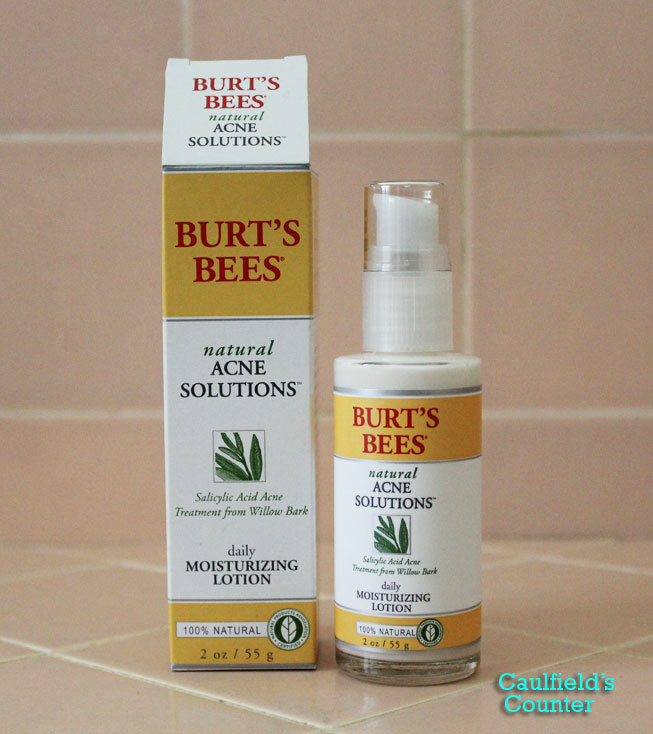 Burt’s Bees Natural Acne Solutions Daily Moisturizing Lotion also works well as an aftershave due to its anti-inflammatory properties – this especially applies to those who frequently suffer from razor burn or razor bumps. One drawback is the lotion’s texture – my face felt a bit sticky and tight immediately after application. I suppose it’s one of the trade-offs of using an all-natural moisturizing acne treatment. 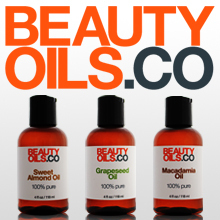 The product has a light lemongrass scent – slightly herbal and lemony. I suggest trying this face lotion if you want to manage occasional breakouts. Its relatively low one percent salicylic acid content may not be enough to make a noticeable difference for those with highly problematic skin.